Gone are the days, when people were not aware of the diverse options in the field of health and medicine. Students with good grades used to go for either M.B.B.S. or Engineering and the others used to go on the trail of arts. At least that was the traditional notion of people. However, the time has changed and advancements have led to different career options in hands. Talking about highly ranked courses, D.Pharma lands on the top choices of many today. Similarly, there are ample job profiles after D.Pharma to choose from! Indian pharmacy education grew by leaps and bounds when The Pharmacy Council of India recognized the program ‘Pharm.D’ in the year 2008. Various renowned names like Alexander Fleming, Jesse Boot, John Pemberton, Hubert Humphrey, and Friedrich Serturner have shown the very course’s suitability as a career choice. Not only this, there are many big organizations which effortlessly create an urge in the students to work for them. Who does not want to work for the companies like Ranbaxy, Cipla, Cadila Healthcare, Dr. Reddy’s Lab, Piramal Life Sciences, and Woc`kardt? But What About Different Job Profiles After D.Pharma? There are many professions that you can plump for after D.Pharma and touch the milestones you have thought of. Let’s talk about few job profiles after D.Pharma, you can opt from! 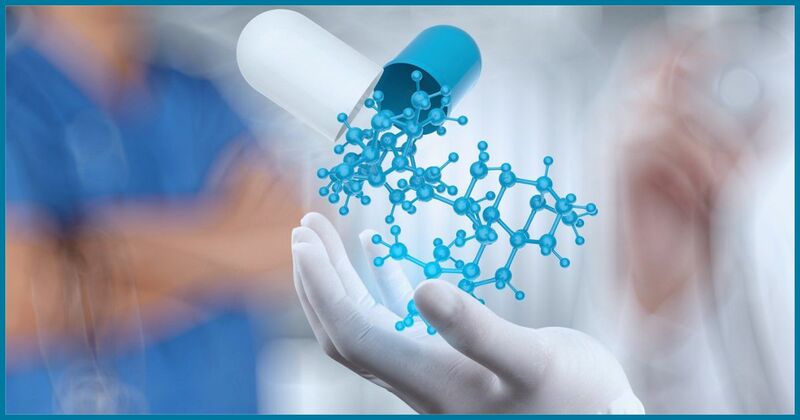 Pharmacovigilance is a pharmacological science that helps in prevention of side-effects from medicines to the patients. So, in this profile, you need to go through research, do monitoring, assessment and eventually do a thorough evaluation of all the findings. In this sector, you need to do constant research to create more advancement in the field of medicine. More knowledge leads to more cures; in this sector, you need to undertake systematic research for better advancements. In medical writing, you need to provide scientific documentation about the inventions or researches done. This job demands a cautious individual who can work within the given guidelines and can state the actuality of the required product or research. Government affairs or regulatory affairs need to make sure that the companies adhere to the rules and regulations pertaining to the business. Individuals get to work with Food and Drug Administration to check on all the laws and rules implied by the higher authorities. A product manager is the one who has the responsibility of selecting the products for the organization. If you opt for the position, you need to select the product for the company after doing a good research and investigation for the suitability of the product as per your organization. “The best way to know yourself is to lose yourself in the service of others”- Mahatma Gandhi. Notwithstanding, the job profiles provided in the list, this is one of the careers which serve humanity. You are helping people in maintaining their wellness. It doesn’t matter how you start, but starting somewhere is the key to success. So, do not wait and apply NOW!